Itching to take a road trip? Need just a little extra push to get going? for a $25 gas card plus some fun travel accessories. I’m so excited to be able to offer this giveaway to one of my readers. Who can’t use a gas card? 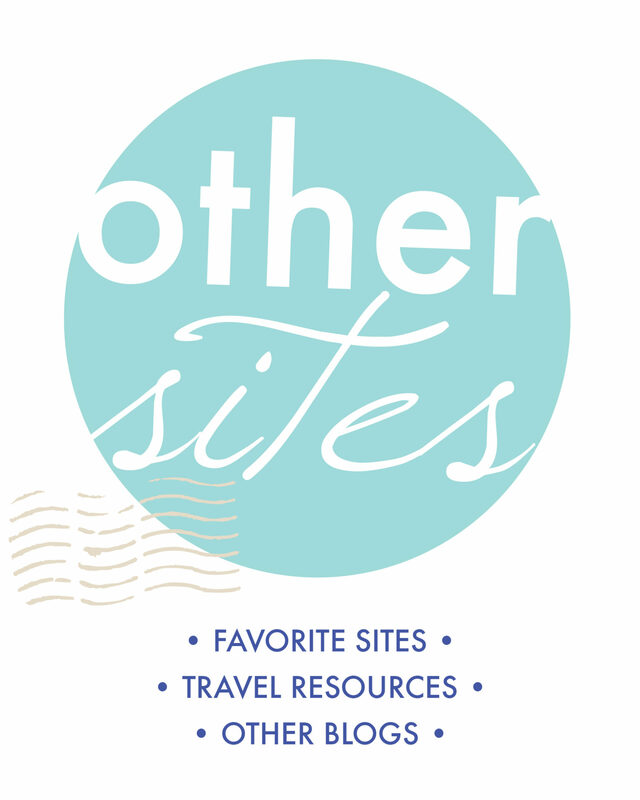 I hope it will inspire a fun day trip…or even get you started on a longer road trip! Or perhaps get you to the airport for a foreign destination. There’s nothing like taking a trip to help you reconnect with and strengthen your bonds with friends and family. Be sure to unlock bonus entries and earn as many points as possible. This giveaway begins September 8th, and ends at midnight September 15th, 2015. 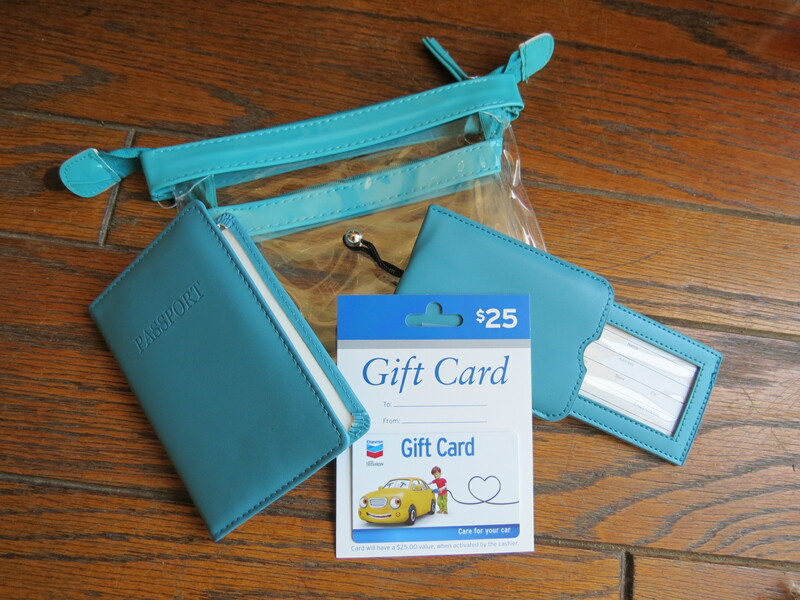 You are entering to win one $25 Chevron gas card, plus a set of travel accessories: passport cover, luggage tag, and set of two plastic totes to use for crayons, cords, make-up, toiletries, etc., as shown in the photo above. If you want ideas for keeping your children entertained, read “Road Trip — Keeping the Kids Happy” Would you like to know how to pack efficiently? Read “Packing for Success” If you need to boost your travel budget, check out “How to Save Enough Money to Travel” And if you’d like to master your photography skills before heading out on your next trip, be sure to read “Tips for Terrific Travel Photography” Now, I’d love to hear where you’d like to go on your next road trip! This giveaway is now closed and the winner has been selected…congratulations to Laura Royal! Laura — thanks for entering my giveaway! I’m really excited to plan a trip to Quebec next spring. My husband and I are taking my dad back to where he served his mission 40 years ago. Kim, that will be a wonderful trip! Ooh, ooh, come to San Diego! I want to road trip to San Diego! I’d love to use this gift card to head up to the northwoods of Wisconsin and enjoy the snow this summer! Sounds like a beautiful area! That’s a good full day of driving! Enjoy! My next road trip will be to St Louis to see my family. No better reason to go, then! That’s an area I’ve never been. I hope your trip is wonderful! St. George is nice, too. Especially in the fall! I’d like to road trip to New England! And see the autumn leaves? I will like to visit Maine. I’ll bet this is a great time of the year to be in Maine! I would like to go to York beach, Maine. This is my favorite time of the year to go to the beaches–crowds are down quite a bit! We want to travel to St. Louis. I’d like to plan a trip to the Grand Canyon. But our next 2 trips are Redlands CA and Crestline CA, both this month to spend as much time as possible with my brother before he leaves for Madagascar. I could use the gas. You’ll love Grand Canyon! Hope you can get there soon! I want to take my kids to Sea Island. I didn’t know where that was, so I looked it up. Gorgeous–no wonder you want to get there! I’d love to go to Santa Fe this fall. It’s so beautiful. I’d love to go there myself! I would love a road trip to Monterey California and do the pacific coast highway! That’s on my bucket list, too — I’ve only driven parts of the Pacific Coast Highway. I’d love to road trip to Las Vegas, NV. Be sure to check out Red Rock Canyon! It’s beautiful! I’d love to go on a road trip to Salt Lake City, and do some research at the Family History Library. While there, I want to visit my good friend, Sara. In Washington DC? That would be awesome! I would like to take the family to Baltimore Harbor. And this is a great time of year to go! I would love to visit the grand canyon with my family. I would like my next road trip to be a visit to my brother in the North GA mountains. I would love to go to Asheville! I’ll bet that’s beautiful in the fall! id like to go to nyc. I was just there — so much fun! Anyone can enter, but I can only mail the giveaway to a US or Canadian address. I’d like to go to Seattle. Be sure to visit Pike Place Market! I rarely leave my house. Anywhere would be a road trip for me. I’d love to drive up and down Highway 101 from the Redwoods to Washington! I would love to travel to Tennessee to visit my family. Take some pictures for me!! I’m constantly going on road trips so this would definitely be put to good use! But, I’d like to use it for a small road trip around the Fort Lauderdale / Miami area in Florida somewhere for when I go to TBEX! I want to drive to Iowa and New Mexico on my next road trip. Will you do both on the same trip? That would be epic! I hope you get to go; this is the best time! I would travel to Indiana to see my Mom. I’m sure that would make your mother happy! I would love to go to Atlanta. Can’t wait to take a road trip down the Florida Keys for some fishing! I’m constantly planning my dream trip to Costa Rica. No exact date for it yet, but I would love to go within the next year or so. I’d like to head to the beach! We are planning a road trip to Canada next summer. Now who wouldn’t appreciate a gas card. It’s practically cash in hand ! Good giveaway. That is one LONG road trip! Sounds like a fun giveaway! Gas is always an annoying expense on any road trip. 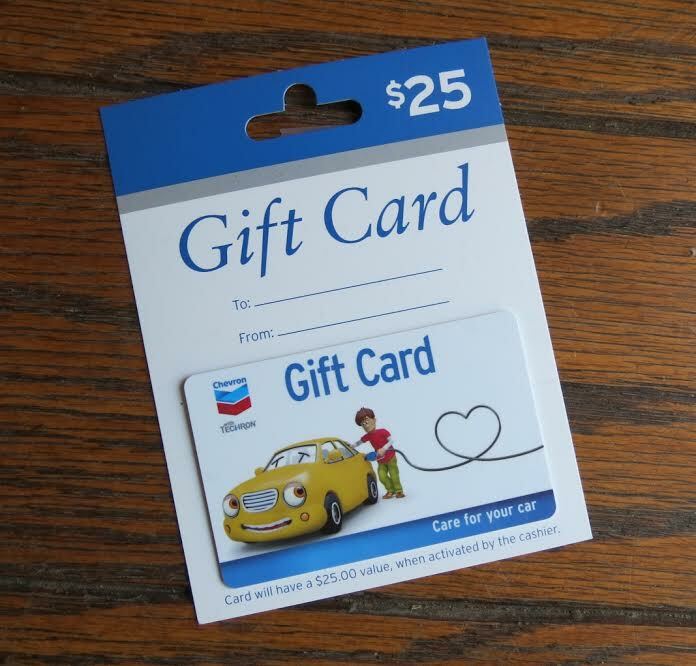 We don’t have Chevron in Canada, but if there’s not a quick expiry date on the card, I’d be happy to win I’d we regularly visit North Dakota. thx! I would like to go to VA Beach before it gets too cold. Thank you for the chance to win. Found you via Paula’s No Rules Blog Hop. I would like to of to NY and visit my mother. Mammoth Cave National Park in Kentucky. So beautiful. I’d love to do a weekend trip down to San Diego, spend some time at the beach and hit my favorite seafood market for a fried squid sandwich. San Diego — my hometown! Lots to do here! I’d like to go drive through Northern Michigan in Autumn. It’s just beautiful that time of year. I would love to go to Vegas! I love that place! I would love take a trip to the coast before the rainy Oregon weather kicks in. Not something I can use, but a great initiative! I’d love to take a road trip to Wisconsin to visit my hubby’s family. Most of them have never met our almost 3 year old daughter. I want to take a road trip to the nearest State Park here in PA.
I’d like to go to Nags Head. I’d like to do a big American road trip! I’d love to go visit my sister. She’s about an hours drive from me. They need some gas giveaways in the UK too, where petrol is ridiculously expensive! I’d really like to go on another road trip down the California coast, and visit my brother in San Diego again! Nice giveaway!! My next road trip will be USA! Our next road trip is planned for December, where we will drive down to Vancouver Island to visit family for two weeks. Always a great trip! I would like to visit Glacier National Park. I live in Colorado and have never been to this park . When are you having another give away? We love road trips! Sorry if you missed this one. 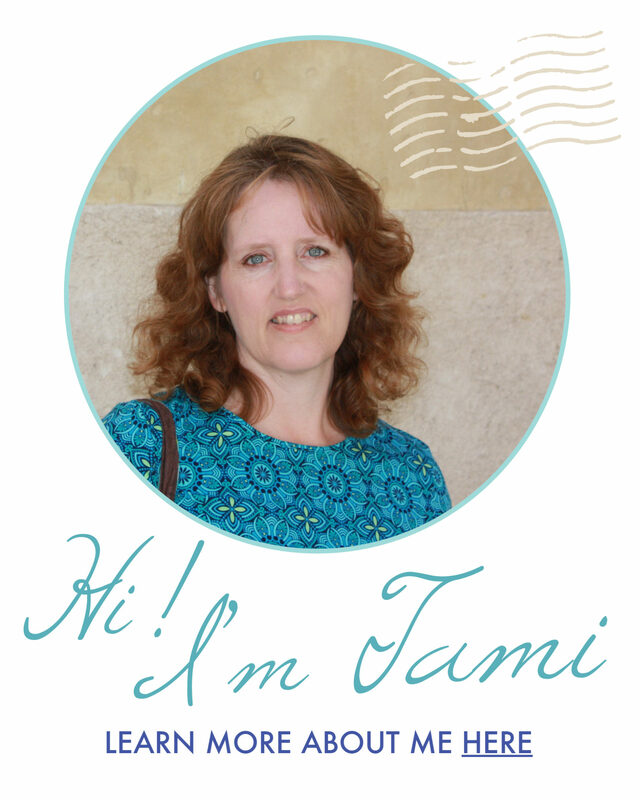 I have one every few months so subscribe to my blog and you won’t miss the next one! Missed the giveaway but boy did this get us thinking about a roadtrip! It’s been quite a while and it’s one of our favourite types of travel! !